Our agent was Laura and she was super helpful! She made sure we have everything we needed for Italy and she was always upbeat and positive. Always keeping us in the loop with the process. 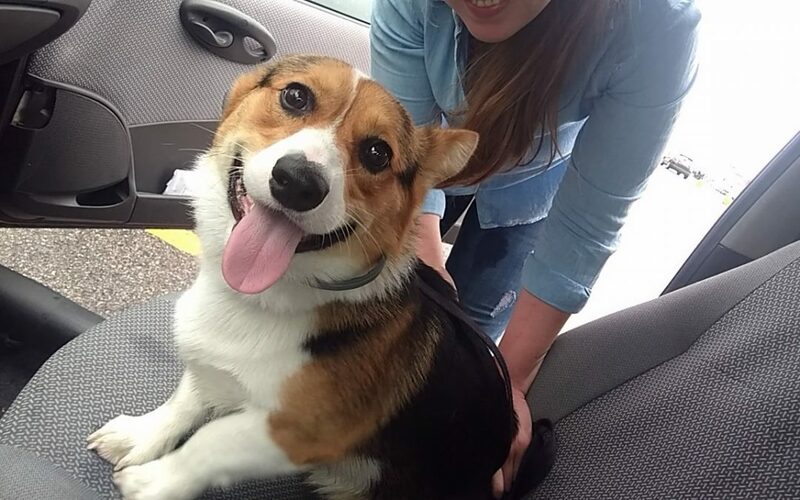 Our Corgi had an amazing flight and landed with a smile on his face. We will be using world pet travels again when we return to the states!